Let Arlington Family Dentistry take care of all of your dental needs! 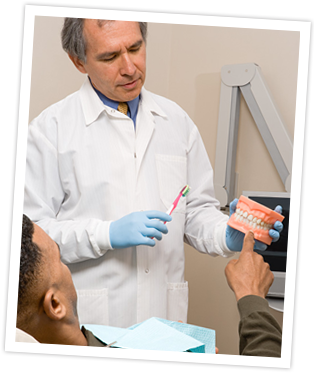 Arlington Family Dentistry has expertise in a wide variety of dental services with the latest technology. From simple preventative care to excellent restorative services and beautiful cosmetic services resulting in a bright new smile, Arlington Family Dentistry has you covered. I used to be scared of going to the dentist, but my dentist always explains everything he is going to do in great detail before he does anything, and ensures that I understand and feel comfortable before he moves forward. I really feel like he cares for my comfort and does all he can to put my mind at ease.